2004 Yearbook and long banner type class photo from Martinez Jr. High School in Contra Costa County California. 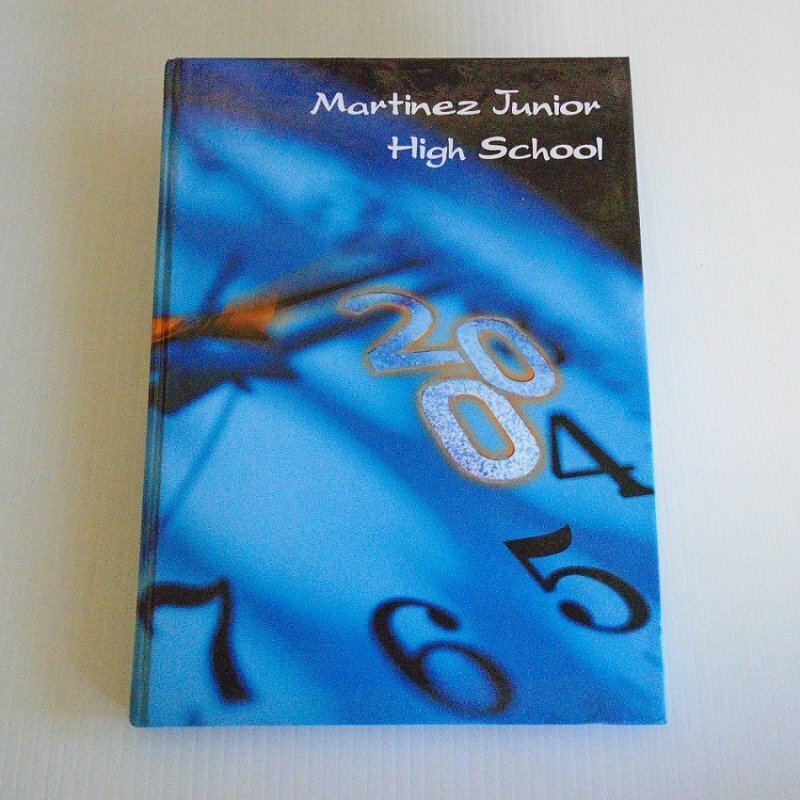 This yearbook is from the 2004 class of Martinez Junior High School located in Contra Costa County California. Also included is a banner type photo of the students of 2004. 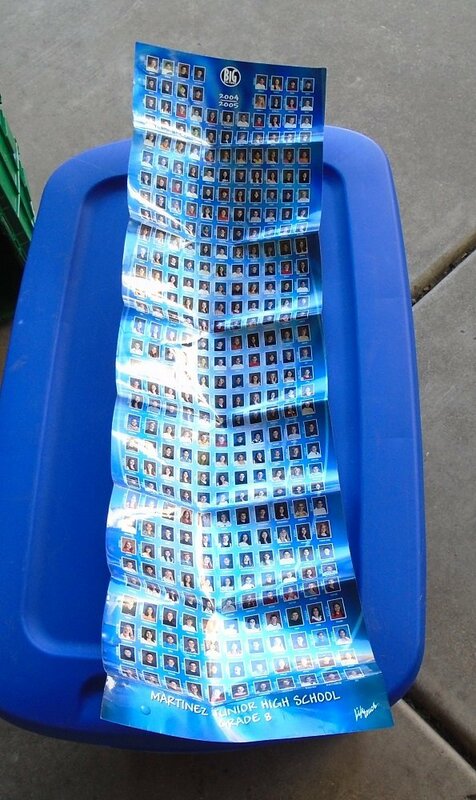 The photo measures about 10 inches side to side by 36 inches top to bottom. (More on the photo below). If you're interested, I also have the 2005 Martinez Jr High School yearbook and it also comes with a class photo. This listing is only for the 2004 book.